When it comes to teeth, its only 35% of adults that have their front teeth well aligned. 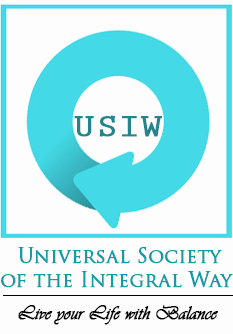 For the remaining 65%, there are ways to align your teeth, and the use of Invisalign is one of those ways. Many are concerned about the Invisalign cost and might opt for traditional braces. • It’s removable: Unlike the use of braces that are fixed for the entire period, the Invisalign can be removed when cleaning your teeth. With braces, it’s hard to clean the teeth since food is lodged in between the metal brackets and around them making it harder to carry out cleaning. 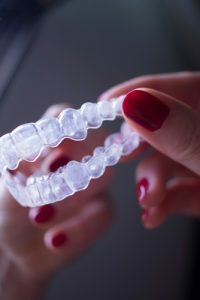 • It’s invisible: It’s better to hide these aligners after having teeth alignment, thus the use of Invisalign will actually give you this option compared to using braces. • It’s comfortable: While you may experience metal breakage and wire poking with braces, the Invisalign will offer you a comfortable and smooth feel in the mouth lining. Unlike metal rubbing the inner part of your mouth. If the dentist’s instructions are not followed, then it’s hard to achieve the required results. It requires excellent cooperation to handle Invisalign. They should be in place for an average of 22 hours a day. 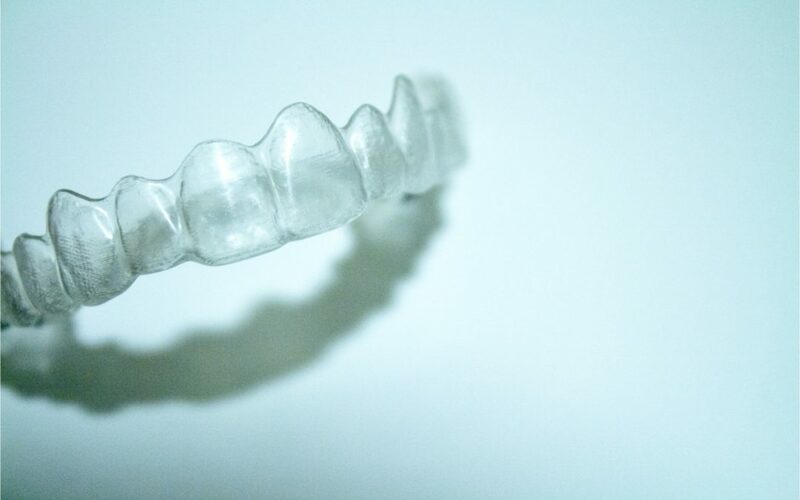 If you are having any meal or drink you must remove the aligners with an exception of water. Many may consider these a nuisance, especially when eating in public or in a group. It’s true to say that nothing is perfect. Since there is the movement of teeth is involved, then some effects will be good but others irritating. But hope the discussed pros and cons will help you in making a wise decision when seeking malocclusion treatment.